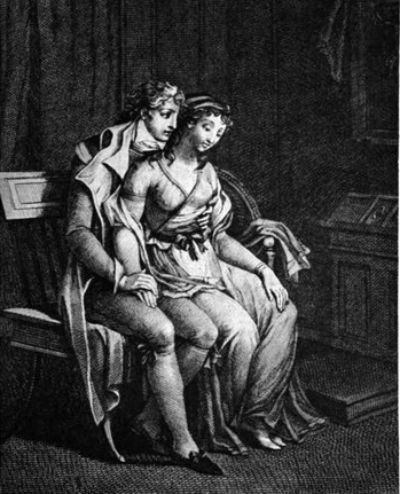 Included here are all or nearly all instances of the conditionnel concessif found in Choderlos de Laclos’s 1782 epistolary novel les Liaisons dangereuses (French text can be found here). Most of them involve the use of a present conditional or imperfect subjunctive verb instead of what is now more usual in the protasis of a conditional sentence of the “second type”: imperfect indicative. On the French literary subjunctive, see these files: Formation and Uses. On the conditionnel concessif, see the Language file French Concessions. Part V. Concessive Même si and Quand (Bien) (Même). I propose that you study these examples as a way of familiarizing yourself with these elegant, not to say highfalutin, constructions (which nonetheless can still be encountered today). The number before each quotation is the number of the letter in the novel. I have emboldened the key verb forms. I also include a rewritten version of the text with a more ordinary (to modern ears) form of the verb. I have altered punctuation (e.g., capitalization) for appearance’s sake. 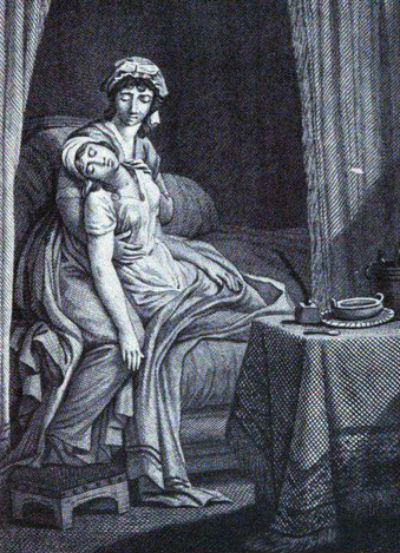 The Marquise de Merteuil, woman of many turns, with a lover she is planning to get rid of (Letter 10). On this use of devoir, see the Language file Devoir Part III.C Expectation. and French Concessions. Part V, the very end of the file. Same usage in 103 and 110 below. This is a conditional sentence of the “third type,” but the same principle applies, past conditional substituting for pluperfect indicative just as present conditional substitutes for imperfect indicative. The same goes for 43 below. I translate serait(/était) as “had been” because of the presence of depuis, on which see Language topics Depuis and this other Depuis. A sentence that starts out as Type III conditional (past unreal), and switches to a factual statement (imperfect indicative, était) in the apodosis. 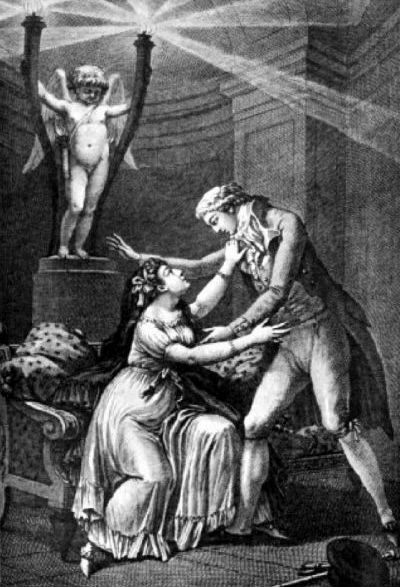 The nefarious Vicomte de Valmont enlists the aid of a chambermaid in his campaign against Madame de Tourvel (Letter 44). A “mixed condition,” past unreal (quand il les aurait eus) switching to present unreal (vous ne sentiriez pas). More standard: …même s’il les avait eus vis-à-vis de vous. Another kind of “mixed condition,” a switch from present unreal in the protasis (dussiez-vous me refuser…) to simple assertion (the present indicative) in the apodosis (il faut vous prouver). A similar kind of mixed condition can be seen in 74, 80, 90, 91bis, 92, 99bis, and 103. 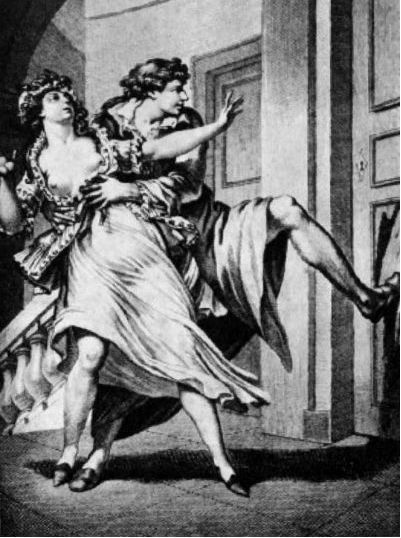 The Vicomte de Valmont breaks down a door to help out the woman he has just spent the night with (Letter 71). This is not a contrafactual conditional sentence, and so we find an imperfect indicative in both clauses, protasis and apodosis, rather than present conditional in both as in other examples. The point to retain from this example is that this kind of construction requires tense (and mood) harmony. See also 91 below. The clever and insidious Mme de Merteuil manages to turn the tables on her would-be seducer Vertran (Letter 85). More standard: …même si c’était aux dépens de ma vie. Not contrafactual, hence the indicative, but note nonetheless (as in 81 above) the required tense(-mood) harmony of portera and empêchera. The Vicomte de Valmont enters the bedroom of the at this point quite innocent Cécile de Volanges, whom he is going to debauch (Letter 96). More standard: Même si ce n’était qu’à cause de lui. Another mixed condition, or rather, the letter-writer starts the construction over again as a simple hypothesis (at si je force son choix). The concessive conditional construction as it is used in the “third kind” of conditional sentence (past contrary-to-fact). More standard: …même si les circonstance ne m’y avaient pas forcé. 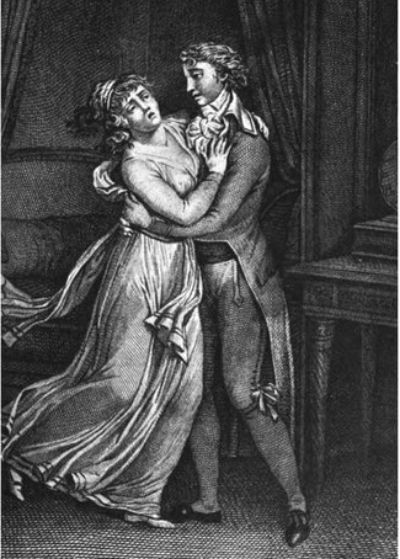 Le Vicomte de Valmont en tête-à-tête avec la vertueuse Mme de Tourvel (Letter 99). A conditional sentence of the third kind (past unreal). Something of a mixed condition. On this use of devoir (as in 23 above and 110 below), see the Language file Devoir Part III.C Expectation. and French Concessions. Part V, the very end of the file. A Type-III (unreal past) protasis (with a verb in present conditional) followed by real-past apodosis (with a verb in the imperfect indicative). Cf. 23 and 103 above. 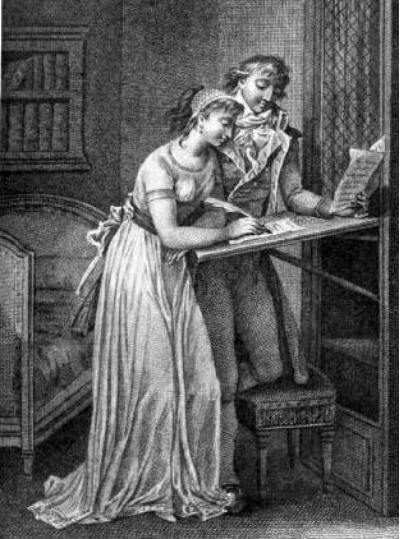 Cécile de Volanges writes a letter to her beloved Danceny at Valmont’s dictation (Letter 115). 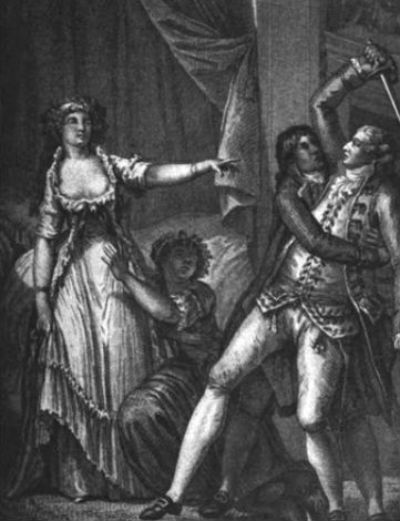 The Vicomte de Valmont at last has his way with Mme de Tourvel (Letter 125). 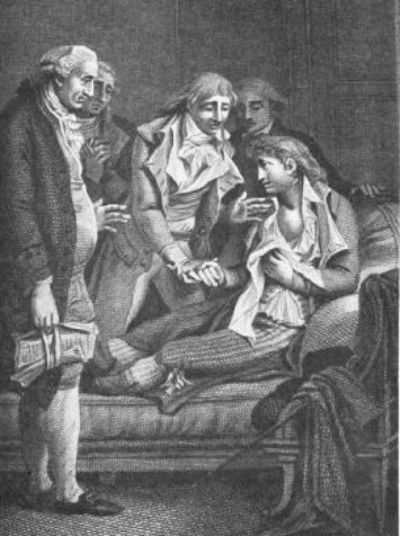 The Vicomte de Valmont, victim of Mme de Merteuil’s machinations, on his deathbed (Letter 143). The repentant but despairing Mme de Tourvel expires (Letter 165).